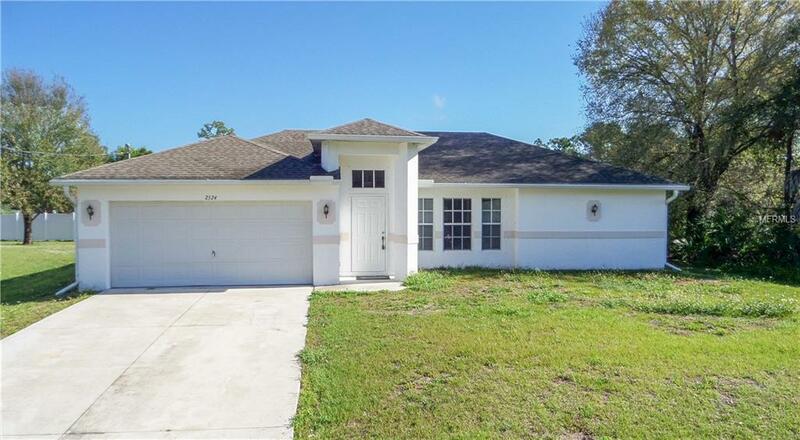 ** 3D TOUR** Move-In-Ready, 3 bedroom, 2 bathroom, 2 car garage in a desirable North Port location! 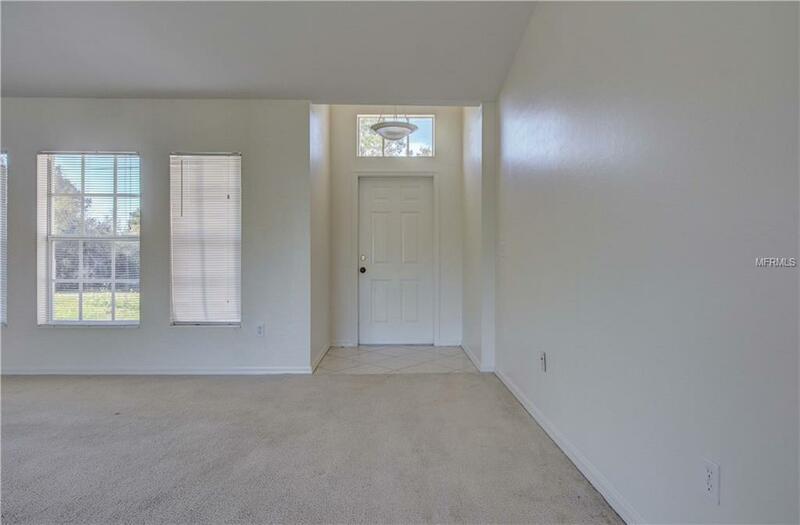 Open the front door into your great room, which has an open feeling, vaulted ceilings and plenty of natural light beaming through the windows! The kitchen/dining room combo features an abundance of counter and cabinet space, plant shelves, breakfast bar & triple sliding glass doors that lead out to the private screened in lanai. BONUS - all the kitchen appliances are included in the sale! The secluded master suite features private lanai access, high ceilings, dual sinks & walk-in-closet. 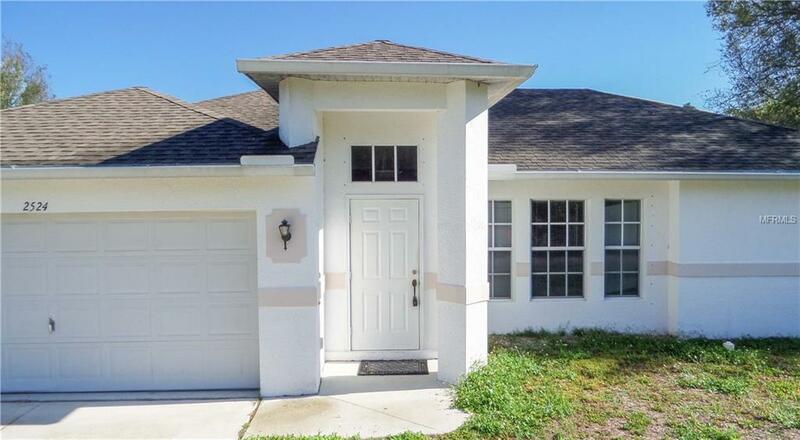 The 2nd & 3rd bedrooms both have large windows, carpet, ceiling fans & private closets. Fall in love with the tranquil backyard - Enjoy a cup of coffee and your favorite book on the covered and screened lanai or do some grilling on your outdoor concrete patio. This property is a MUST-SEE! 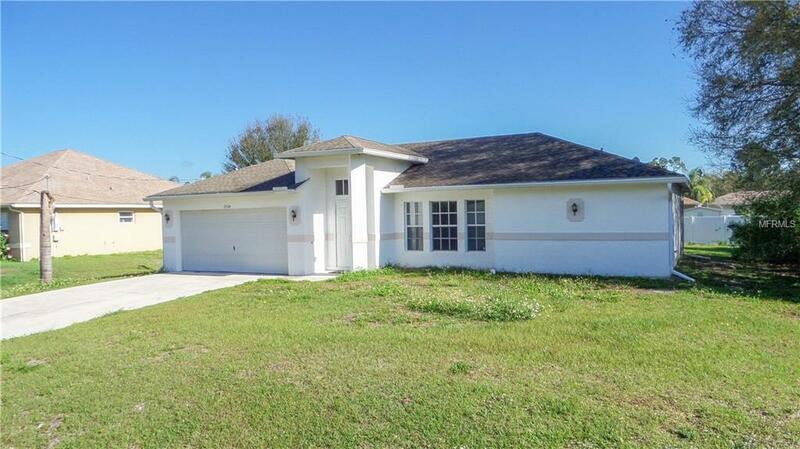 Convenient to the new Coco Plum Shopping Plaza, Schools, Dining, churches and other amenities. This home won't last long - make an appointment to see it today!